Innova is our most versatile hardware collection ever! This 1 ½” square rod collection offers an abundance of functional features packaged in sleekness. 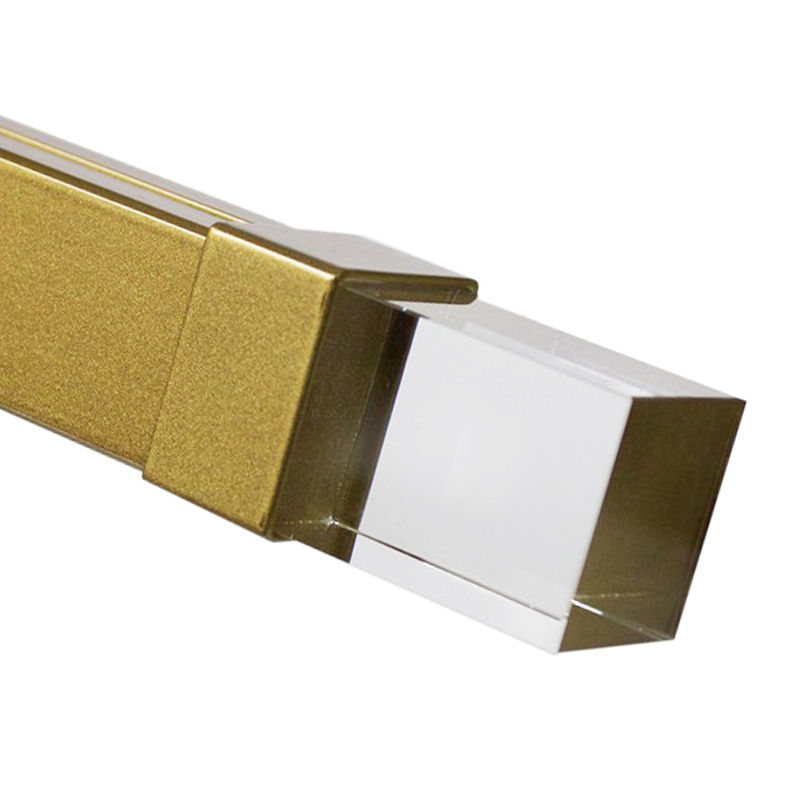 Glass and modern metal components create clean lines driving the minimal hardware trend. Innova can do it all! The system draws pleated or ripplefold draperies operated by baton, drawcord or motorization. Innova’s heavy-duty metal poles are bendable and available in 16-foot lengths for extra long windows. The solid construction is designed for residential and and overly demanding commercial projects.